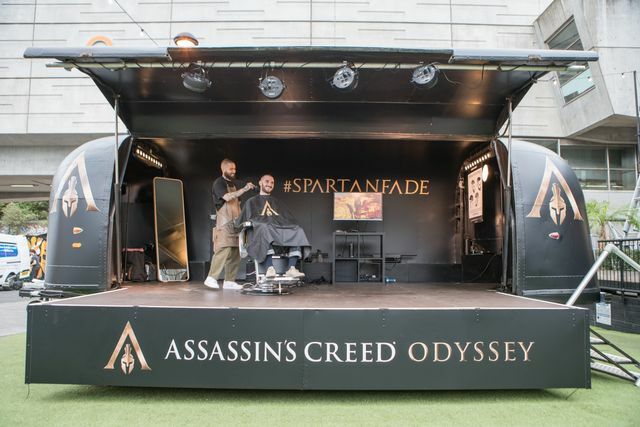 To celebrate the launch of Ubisoft’s Assassin’s Creed Odyssey, London-based barbershop the Nomad Barber are offering free Spartan-inspired haircuts at Shoreditch’s Boxpark Green in East London. To become a Spartan citizen, men would have to complete a rigorous education and training programme. 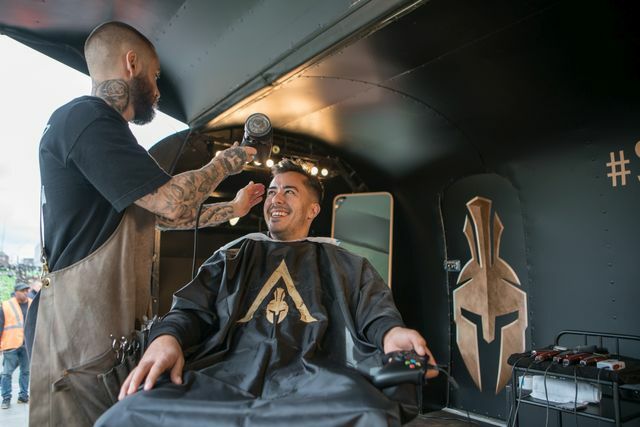 In true Spartan form, Nomad Barber founder Miguel Gutierrez travelled the world to hone his craft and learn the intricacies of barbering from various cultures. Inspired by his travels, he returned to London and opened up Nomad Barber’s London shop, in turn sharing his wisdom with his team of talented barbers. 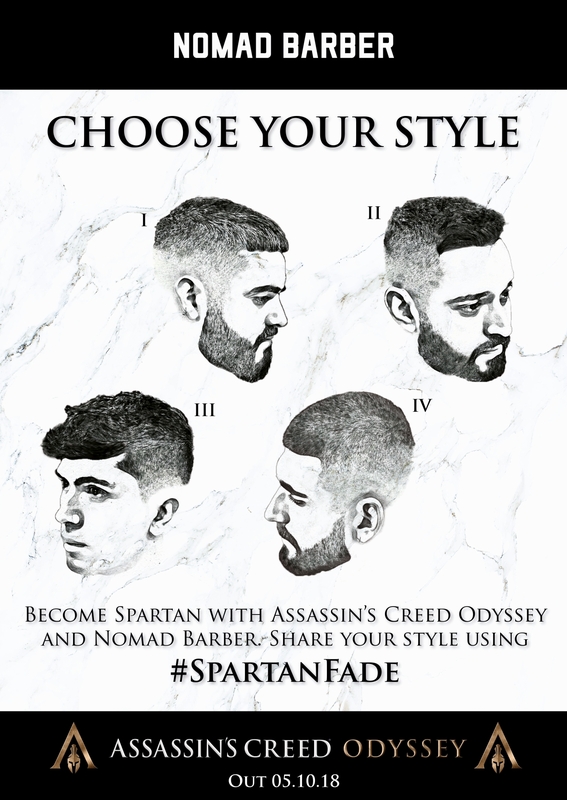 Taking inspiration from the high standards of the Spartans, the Nomad Barber crew is offering the chance to get one of four slick Spartan Fade hairstyles completely free of charge. 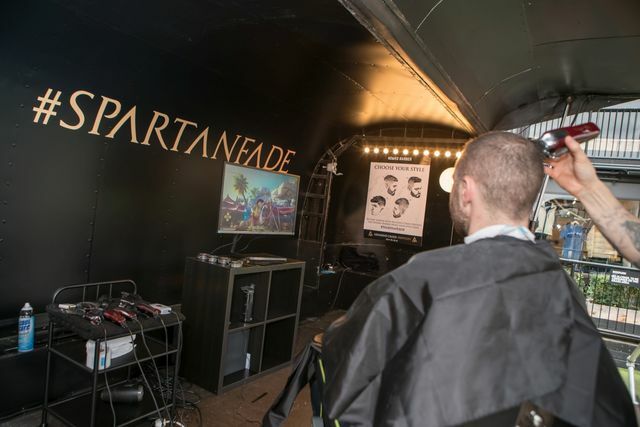 If you’re keen on a Spartan Fade, head down to Boxpark Green in Shoreditch between 10am and 7pm on Wednesday 3rd, Thursday 4th and Friday 5th October. Spartan Fades will be offered on a first come first serve basis. 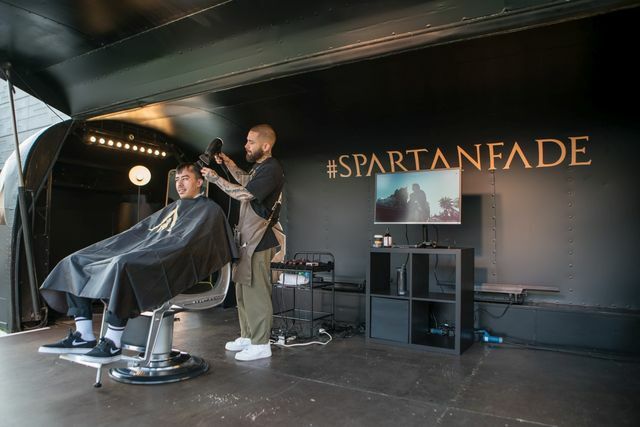 The Spartan Fade pop-up also has a 4K TV and console so you can have a play of Assassin’s Creed Odyssey while your new hairstyle is being crafted. 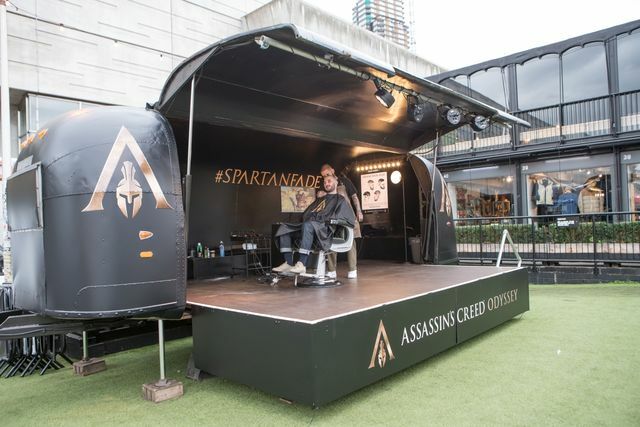 If you do pop down for a haircut remember to tweet your photos with #SpartanFade to show off your new look. Assassin’s Creed Odyssey is an ambitious action role-playing game that places choice at the centre of the experience. The game features the entire country of Greece to discover, from pristine beaches to vibrant cities, from the heights of snowy mountain peaks to the depths of the Aegean Sea. Players can customise weapons and gear, master and equip new special abilities as well as charge into massive battles between Sparta and Athens that pit hundreds of soldiers against each other. As players live out their own odyssey they will encounter Ancient Greece’s famous figures and myths. Assassin’s Creed Odyssey will release worldwide on Friday, 5th October 2018. EF Games will have a full review of the game a little later this month.